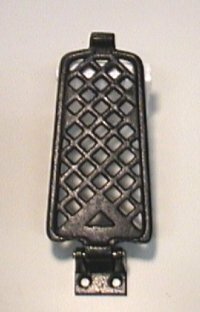 Cast Iron Foot Pedal for Industrial Sewing Machines. Used with Chain to lift Sewing Machine Foot. Example; Industrial Sergers.